One of a kind belt buckles are sold and shipped worldwide. This hand forged belt buckle is etched solid stainless steel. 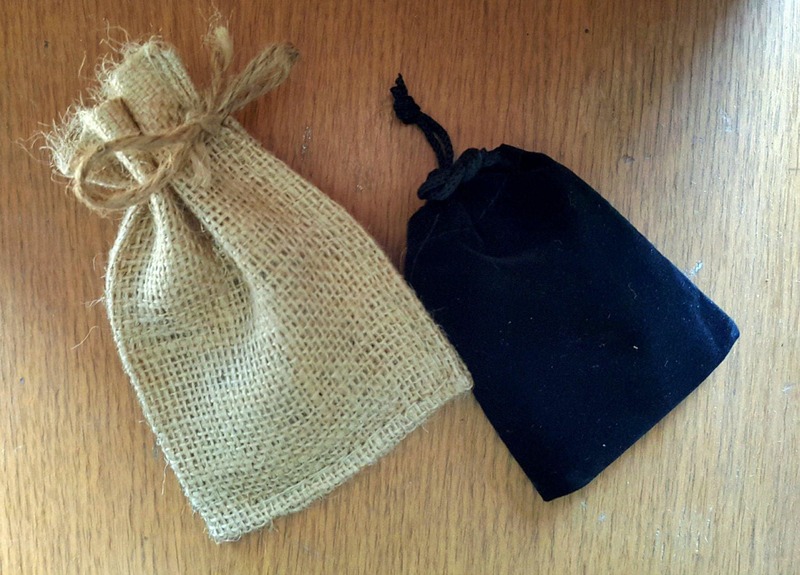 Black velvet or beige burlap gift bag included with each belt buckle created by Artist, Robert Aucoin. Please make your choice from our variation menu at the time of purchase. Stainless steel belt buckle with golf etch & one of a kind, hand dyed forest green belt. 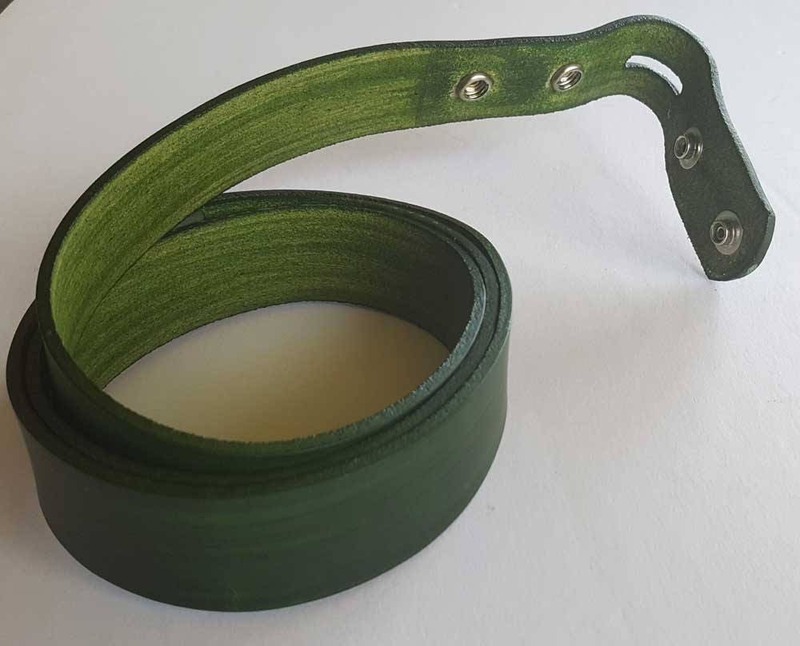 1-1/4" forest green hand dyed leather belt for suits or casual wear, avid golfers included. When ordering this set, please let us know the waist size of the recipient, or use the how to sketch attached to this listing to measure an existing belt for accuracy. If you have any questions or concerns re sizing, please convo. 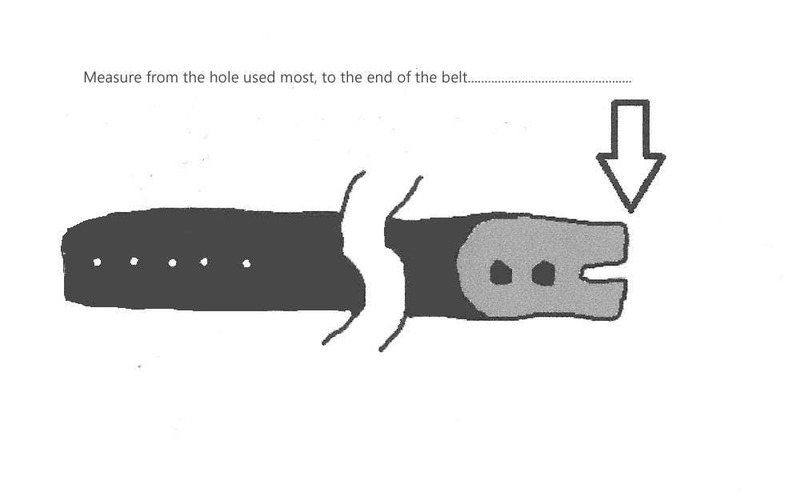 Let us know if you are sending your waist measurement or the measurement of your favorite hole on an existing belt. Buckles to fit a 1-1/2" belt also available in this style for an additional cost. Will ship worldwide. Will combine shipping. If you don't see your country on our shipping section, please email for exact shipping cost. We will then add it to the listing for your shopping convenience.